Thanks. There are a minimum number of colors and the composition is very uncomplicated. I do agree with you . It is tough to stay simple ! :)! Very nice portraits. They seem to be right on schedule in your part of the world. 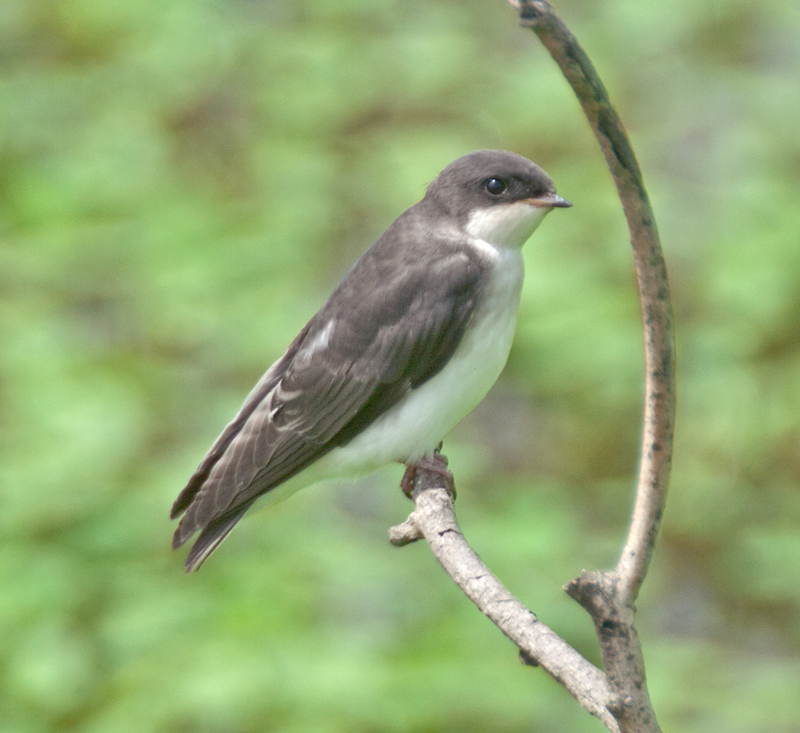 Usually, Tree Swallows are fledging from the nest right about now in MN too, but it’s much too cold this year for them. Thanks. 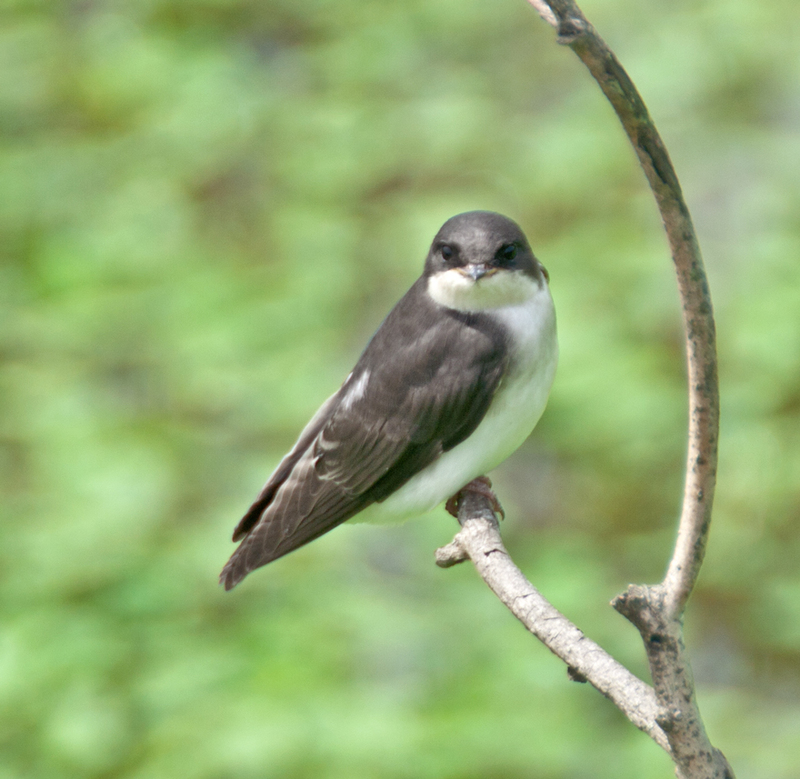 Today I passed by a nesting box being used by tree swallows and saw two different swallows enter. Do both parents feed the little ones? I think I heard sounds of baby birds when I was relatively close by.